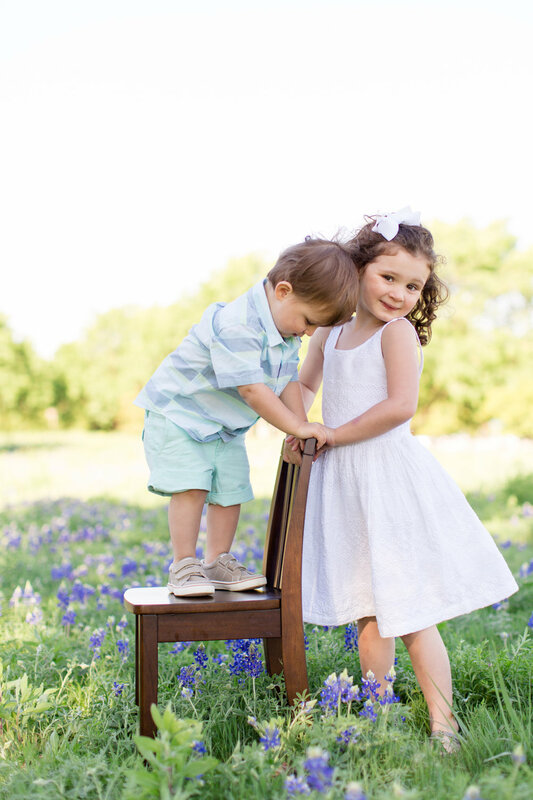 In Texas it's an annual thing to set your babies down in the bluebonnets and take some photos...well at least it is for us! haha. 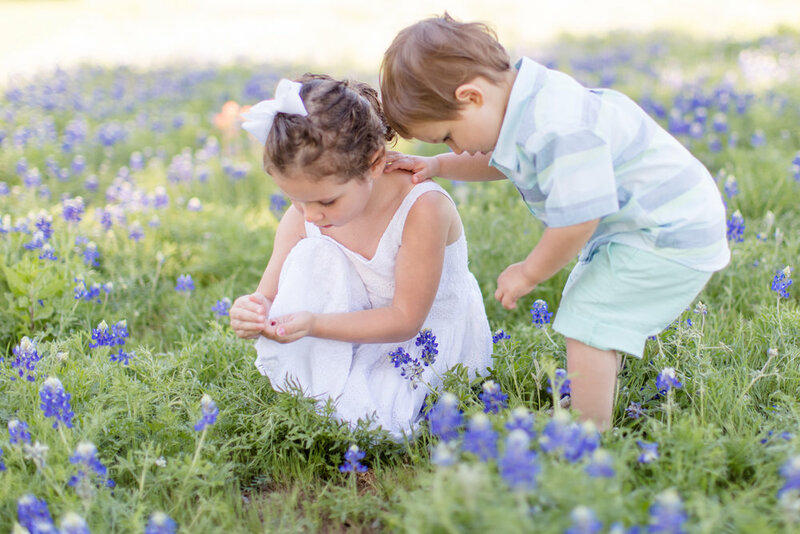 This year Devon and Griffin found a little friend amongst the bluebonnets -- a ladybug! They were enamored. I was just glad that 1 - they stood still for a second to take a photo and 2 - it wasn't a snake! 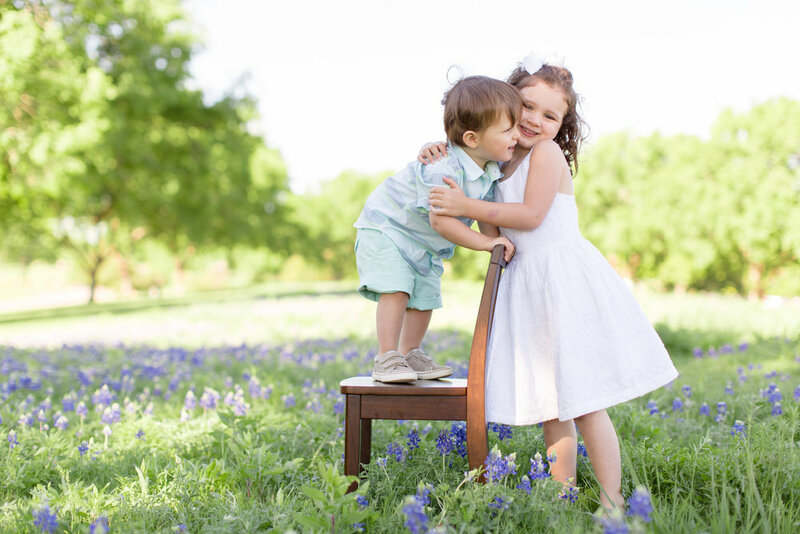 Love these two with all my heart.